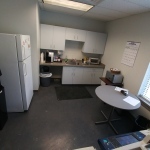 FRAMINGHAM, Mass.--(BUSINESS WIRE)--Whether you work at a concrete plant, engineering firm or healthcare provider, the U.S. workforce shares at least one commonality: the need to take a break and recharge during the workday. Recognizing the appeal of office breaks for their own workplace, almost 3,000 businesses pleaded their case to Staples Business Advantage, the business-to-business division of Staples, Inc., as part of the company’s “Ultimate Breakroom Makeover” contest, and today five finalists were announced. 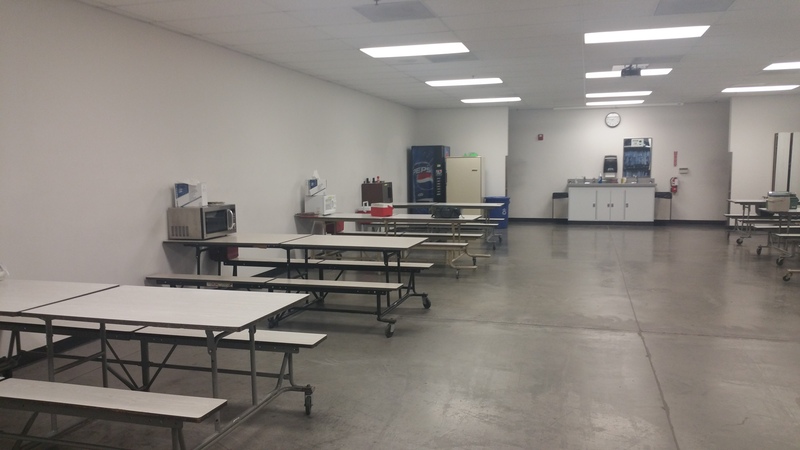 Beginning today through July 16, the public will vote to determine the grand prize winner at https://staplesadvantage.com/ultimatebreakroom, to be announced in early August. 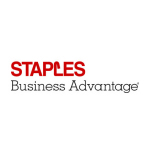 The grand prize winner will receive a $40,000 prize package which includes access to Staples Business Advantage’s assortment of breakroom solutions – encompassing coffee options, healthy snacks, office furniture, cleaning solutions, appliances and flat screen televisions, as well as services for layout design and implementation to bring the facelift vision to life. 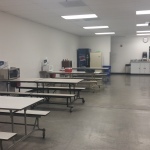 The five companies hoping for a breakroom facelift include: Braun Northwest , Inc., Chehalis, WA: The employees at Braun Northwest – a manufacturer of emergency vehicles – have an interior designer turned procurement manager with creative ideas in mind for their breakroom – which currently “could be confused with a prison facility.” The company would fulfill its vision with a new paint job, better lighting and matching seating. C.H. Reed, Inc., Hanover, PA: Manufacturing company C.H. 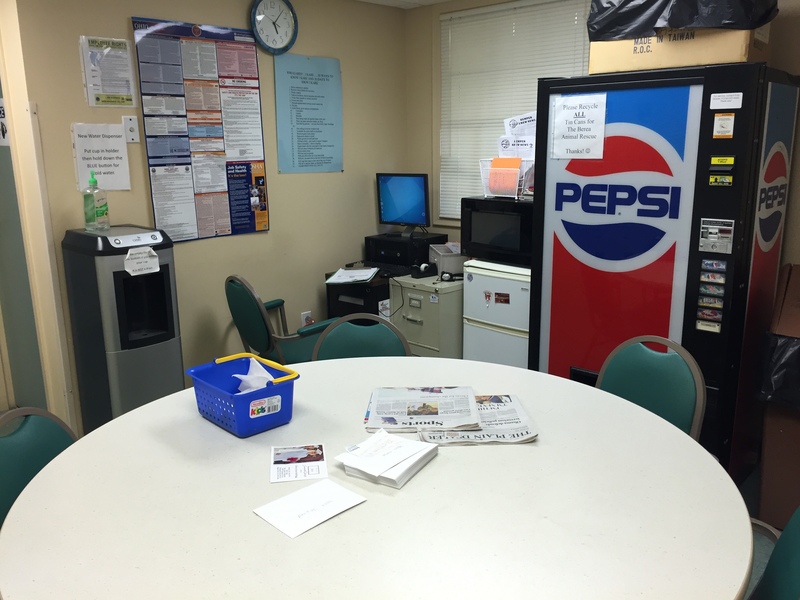 Reed, Inc. submitted a “Kitchen Fantasy” poem, whimsically describing its current breakroom, which is anything but a fantasy. 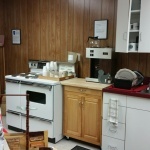 Employees would like a restoration with new appliances and a warm, welcoming appearance. 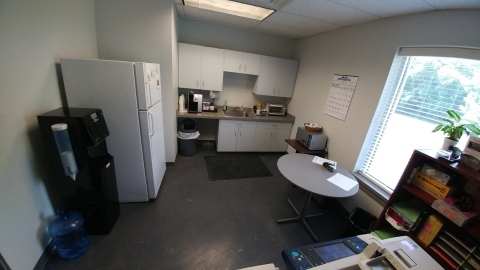 Concrete Pipe and Precast, LLC, Jessup, MD: Employees often eat lunch in their cars because there’s no usable space to take a break. The company envisions a creatively designed breakroom where employees can escape their dust-filled work environment and watch television, play video games and refuel with a meal or snack. 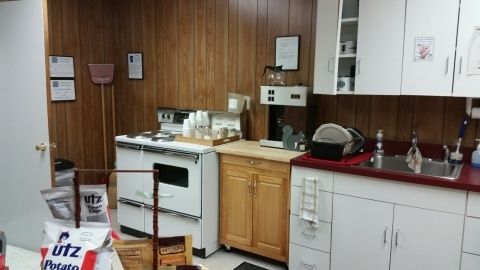 Kemper House, Strongsville, OH: Employees at Kemper House have rewarding, yet high-stress responsibilities caring for older adults with memory impairments. 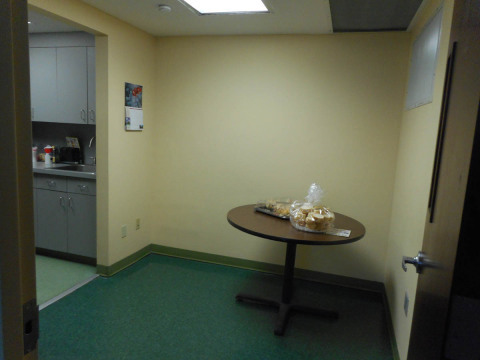 They foresee a “mini spa” relaxation zone with comfortable chairs, brighter paint colors and healthy snacks. 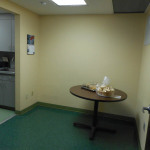 Lizardos Engineering Associates, P.C., Mineola, NY: This provider of mechanical and electrical engineering services has a breakroom that discourages lingering, with no chairs and a sink that “looks like someone poured acid in it.” Staff would love new cabinetry, counters and sink, along with a beautiful tile backsplash. Visitors to the finalists gallery can cast a vote for their favorite entry once per day and they themselves will be entered to win one of ten Voter Sweepstakes prizes. Voters must be 18 or older to vote. Voting ends July 16th at 5:00 p.m. ET. 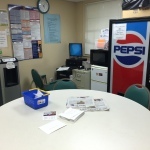 For Official Rules, visit https://www.staplesbreakroomcontest.com/rules.php.